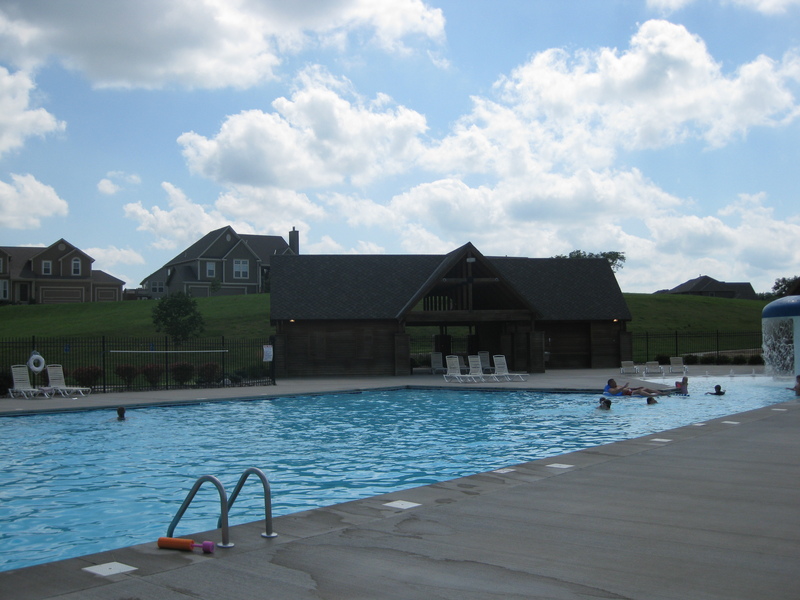 Northridge at Piper Estates offers residents a beautiful Olympic sized swimming pool which is ADA accesible. Residents in good standing can obtain a pool access card by contacting Home Association Solutions LLC at 913-825-0001 or send an e-mail to Dylan Stang. The pool is generally open from Memorial Day to Labor Day. 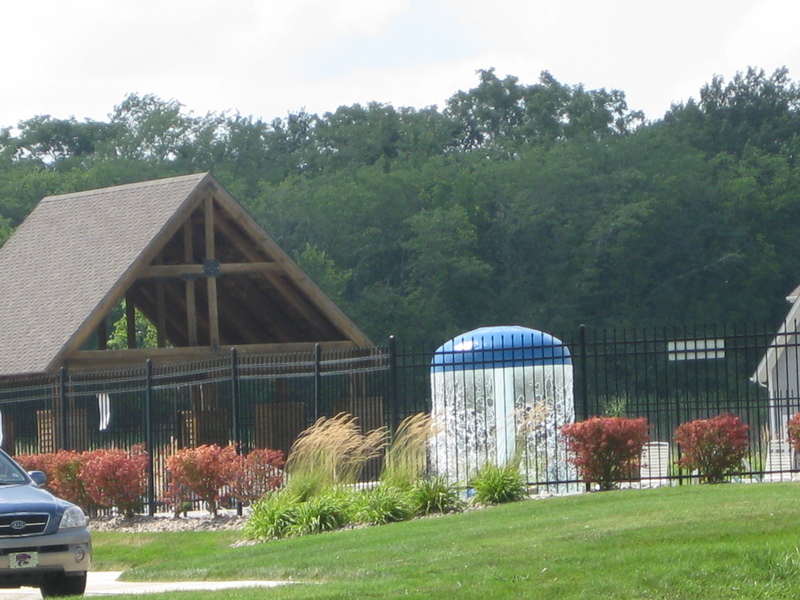 A great spot for fun in the sun, the Northridge pool features a spacious pool deck, lounge chairs, a shaded pavilion, and is located next to the neighborhood playground.